Intel finally has to pay out over a class action lawsuit about Pentium 4 processors. 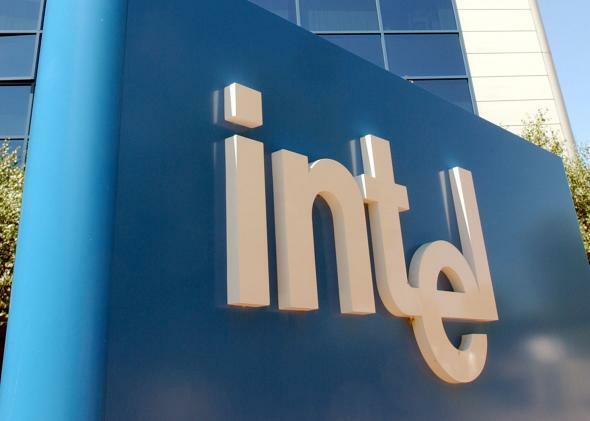 After 15 years, Intel is finally paying out as part of a class action lawsuit that alleged the company made up performance benchmarks for its Pentium 4 processor. Which came out in November 2000. If you bought a PC with a Pentium 4 processor for personal or family use between Nov. 20, 2000, and Dec. 31, 2001 you’re entitled to $15 from Intel. Unless you live in Illinois. Sorry, Illinois. You don’t even need a receipt! Which is pretty reasonable given how long ago you would have bought this computer. The court trusts your sense of morality. That and $15 hopefully isn’t worth perjuring yourself for. Intel specifically screwed up by fudging the Pentium 4 benchmarks to compete with the AMD Athlon Thunderbird processor, which came out in June 2000. If all of those $15 checks don’t sound very impressive to you, note that Intel also has to donate $4 millions to charities focused on education. Now we’re talkin’.